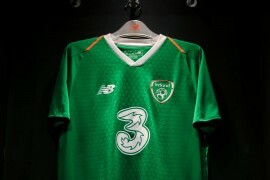 At one point, Puma were nowhere near the viral mastery of Nike or German rivals Adidas, but ever since putting a hold on the African Cup of Nations; Puma have been putting out videos that really capture what it is to love football. 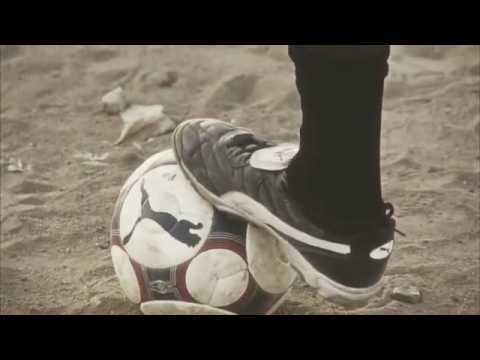 No fancy gimmicks or funny concepts, Puma present ‘The Journey of Football’.In this specially extended version of their lead World Cup ad shows footballers all across Africa gearing up for the World Cup with Puma’s signature football boots; the v1.10 and Powercat 1.10 – there’s even some really old school- King’s in there too if you look hard enough! Soundtracked by ‘Going On’ by Gnarls Barkley, the ad moves at an electric pace; showing’ kids in the street and amateurs training, right through to the biggest stars in Africa, one thing is clear; everyone loves football! And rightly so, I mean – who doesn’t? Leave us a comment below, or follow us on Twitter for more great football Videos! Next articleFROM THE SOLE: HAS NIKE DEVALUED THE MERCURIAL VAPOR? I love it to 🙂 Its brilliant! Cracking stuff. Im really looking foward to this tourney now, and look further to the impact itll have on African football as a whole. Super Mega Love It! !